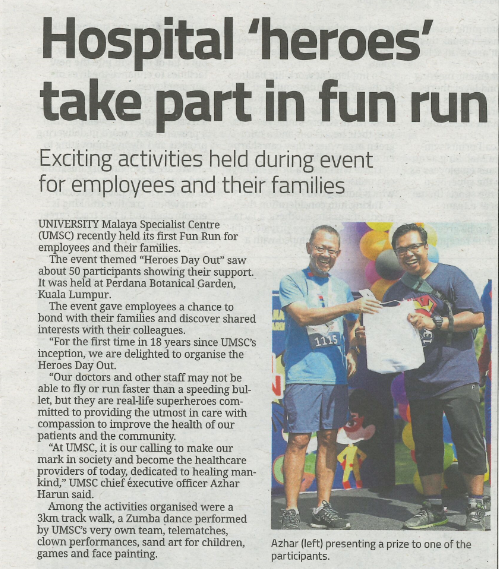 More than 500 Employees and their Families Participated in UMSC’s Family Day Weekend ‘Fun Run’. 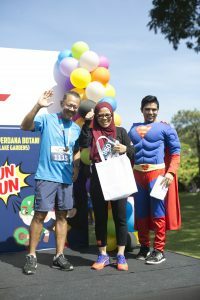 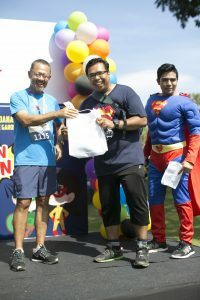 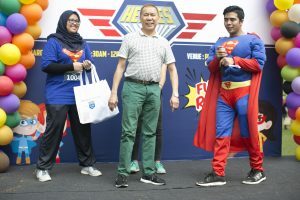 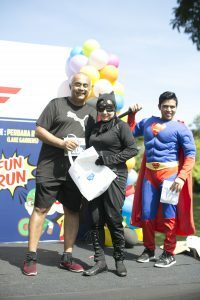 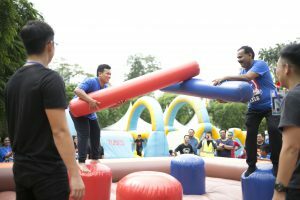 The event themed ‘Heroes Day Out’ was at the Perdana Botanical Garden (Lake Gardens) on 11th March 2018. 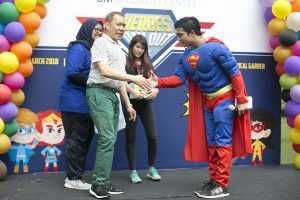 Next : Do you know that a stroke can hit you silently?